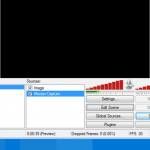 If you are a gamer or you just like to stream at twitch.tv or other streaming video platform, you might have an issue with OBS Studio black screen. It could be a problem with the screen capture or so. How to fix OBS Studio Black Screen Issue? Let’s open OBS and make our OBS up and running. 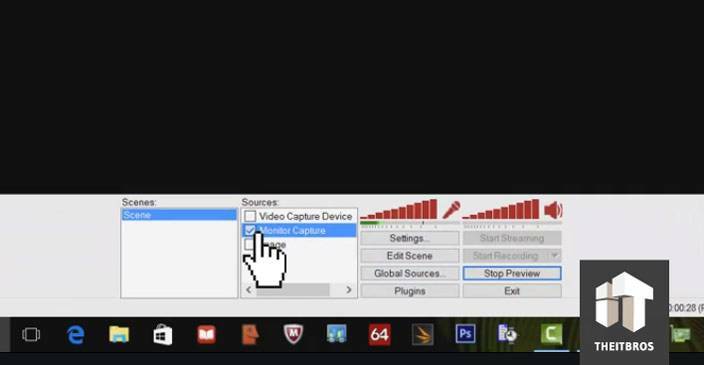 We are going to preview the stream, and we cannot see a whole desktop because it just gives a black screen. So apparently, there is an issue with NVIDIA card and this particular model has two graphics card. It has an Intel graphics 530 series processor, and it also has an NVIDIA GTX 960M processor. We are going to fix this and we will show you how to do it. 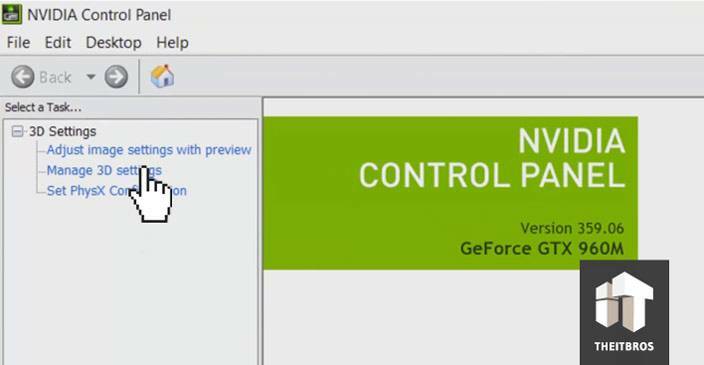 The only way to fix it is just right clicking on desktop and going to NVIDIA Control Panel. 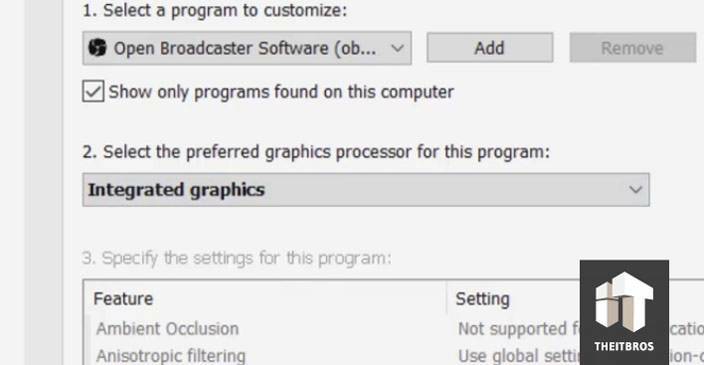 Go to Manage 3D settings, and once you there, go to Program Settings tab and add Open Broadcast Software. 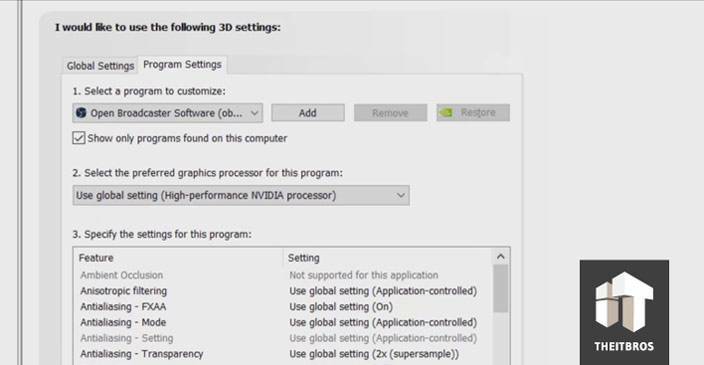 The second option by default is going to use the global settings (High-performance NVIDIA processor). For us it is a high-performance, because we changed it in the global settings to have high-performance for games and stuff. But right there you have to pick your secondary graphics processor and choose Integrated graphics. So once it done, close this and run your Open Broadcast Software. 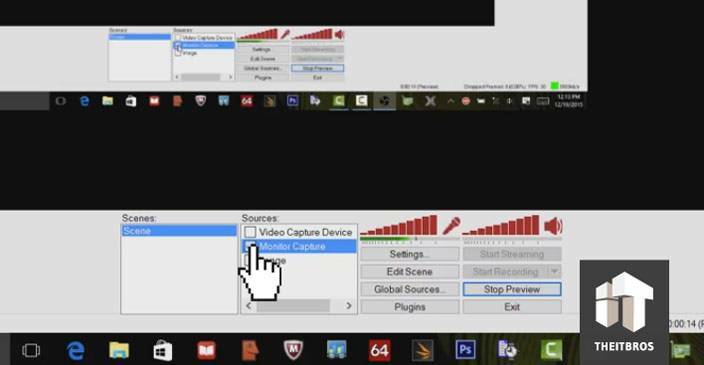 After that click on Preview Stream and you will see that, you have an image and the monitor capture. That is how you fix the whole monitor capture OBS Studio black screen. We hope this was helpful, but if you have any question, you are free to leave comments in the section below.